We are the In-Betweeners, here at Juniper Hill. 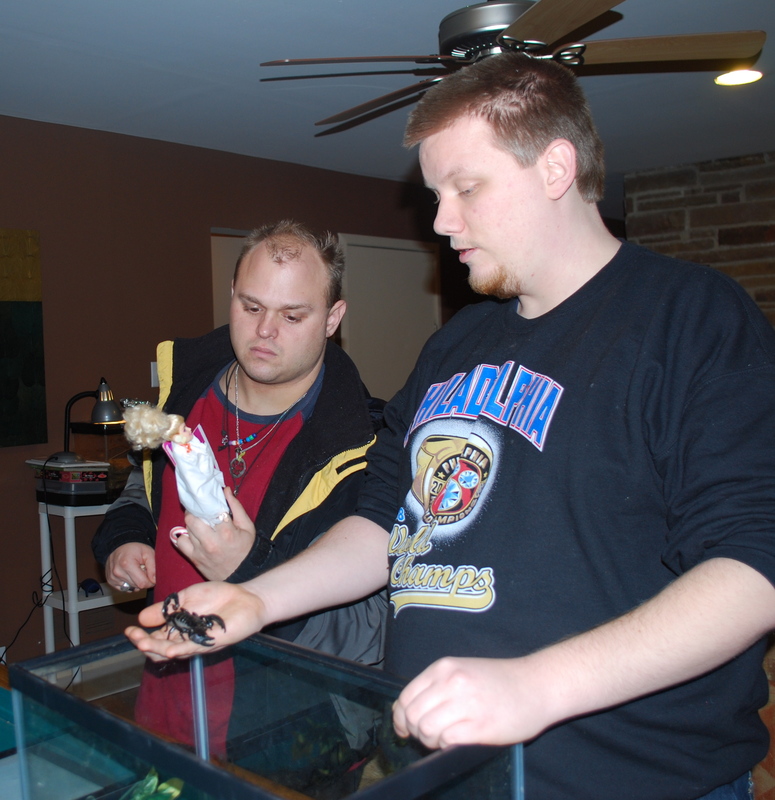 Diagnosed at an early age, we never really had that expectation of ‘fitting in’ with neuro-typical peers, like so many of the newly diagnosed adults on the spectrum had…. those adults who live independently and who are so articulate about how it feels to be autistic, and lonely, an outcast in society. That group of people who are educating the general public at an amazing rate….. blogging, Facebook, television, conference presenters, authors, even American Idol. Our education was geared toward a person with a disability from the start, and we learned early on that we were different. But we are not really that classic ‘Rain-Man’ image of an adult with autism either, a person in need of complete support and supervision who also struggles with speech and understanding others. We are in between. And there are lots and lots of us, many still at home with our families but with the ability to someday live independently, with some support. We may not care that much about cleanliness, but we know how to take care of our personal hygiene and we do it, either independently or with reminders. We can use microwaves, and make sandwiches, we could learn how to do our laundry…. or get around in a community and take public transportation. We can read. Really well, in fact. Brilliantly actually, for many of us. And we are experts on our passions. Our passions drive us, so much so that we are way more interested in discussing, thinking about and living them…. than we are interested in talking about our autism. The autism? We take that for granted at this point. But Dinosaurs? Insects? Dog Breeds? Designing clothes? 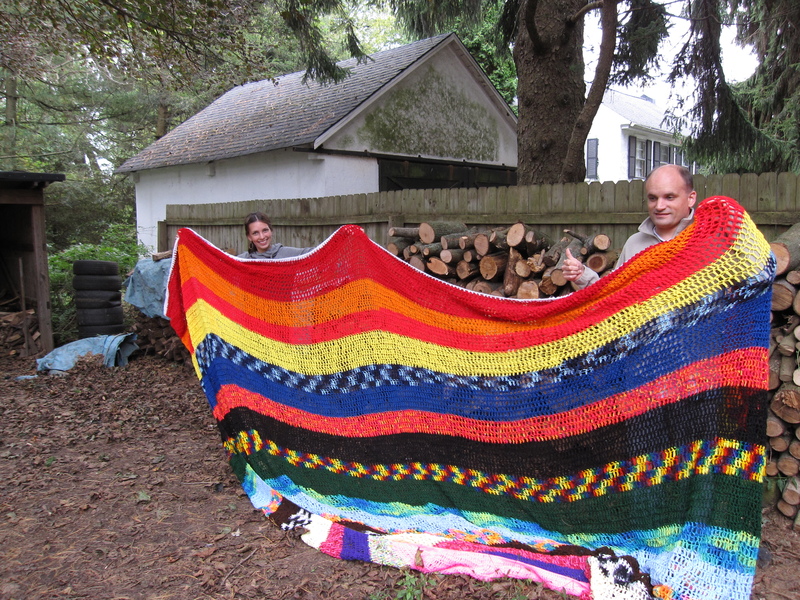 Crocheting giant blankets? Automobiles and keys? Maps? HALO? 80’s music? Now that’s interesting! 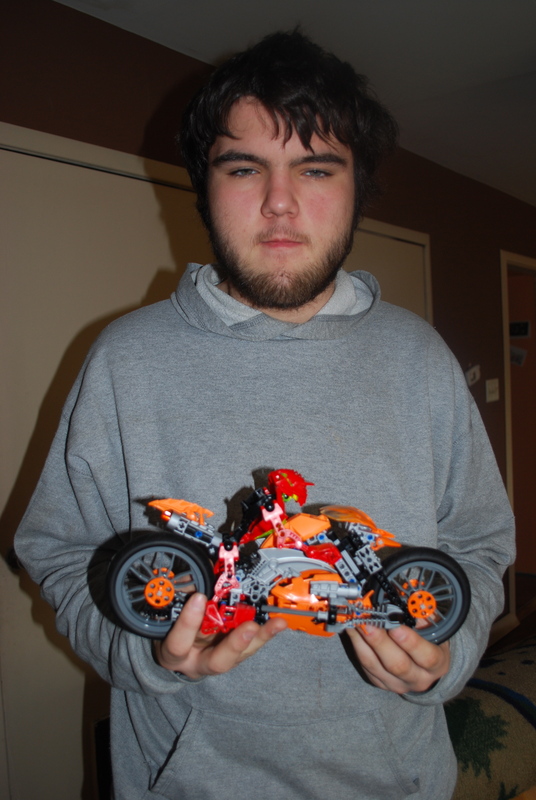 This entry was posted in Adults with Autism, Asperger's, Living independently and tagged asperger's, autism, independent living, obsessions, spectrum. Bookmark the permalink.